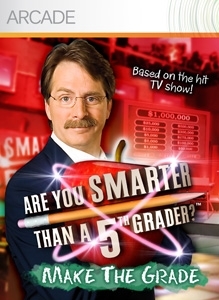 Do you think you are smarter than a 5th grader? Now is your chance to prove it! Over 6,000 questions in 21 subjects that test your mental mettle. There are no refunds for this item. For more information, see www.xbox.com/live/accounts.